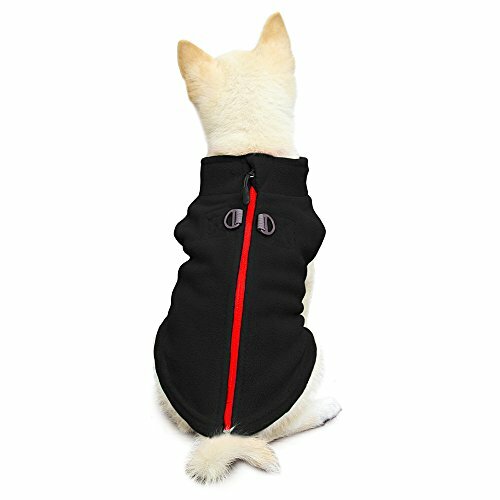 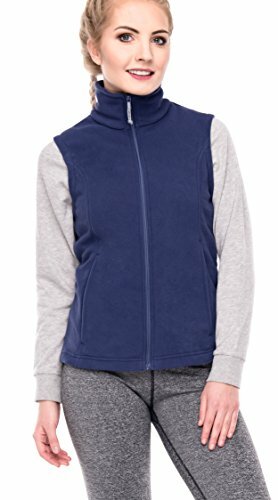 Oalka® Women fleece vest is super warm and cozy to wear alone or with just a long sleeves shirt, sweater when work in office or at home that is cold in the winter, it will be very cute, very comfy. 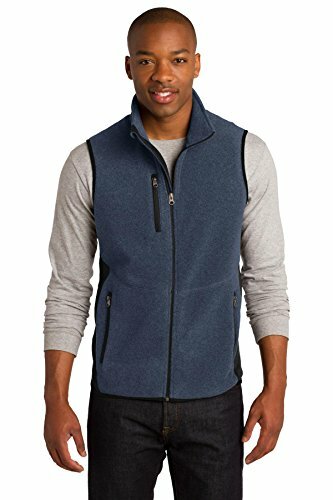 Use this decent quality vest for layering on cold days, it keeps your back nice and warm and even fits well under a coat when needed for extra warmth. 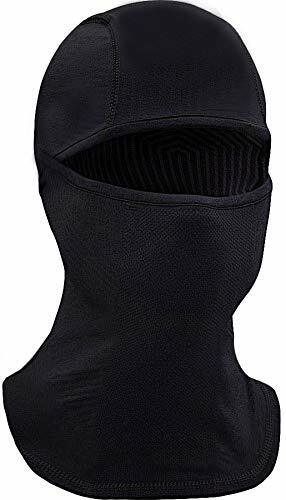 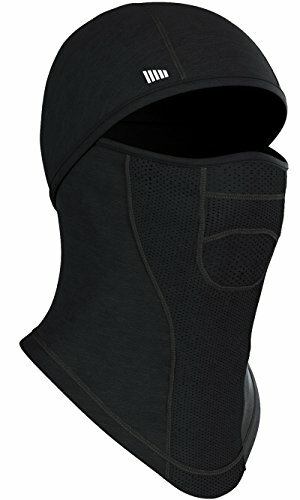 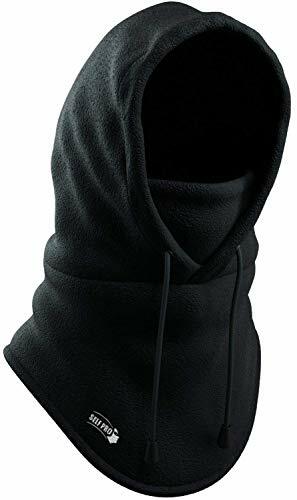 Makes an excellent second layer of athletic sports like skiing, where core warmth is critical, and the arm surface is used to disperse excess body heat. 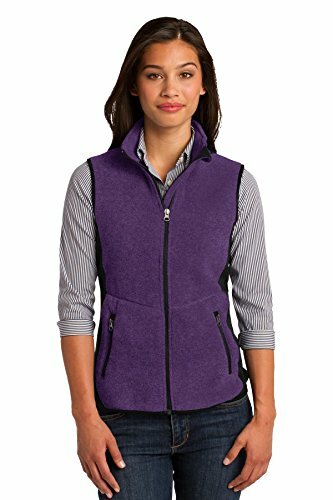 Shopping Results for "Pro Fleece Vest"